we will pay your electricity bill. 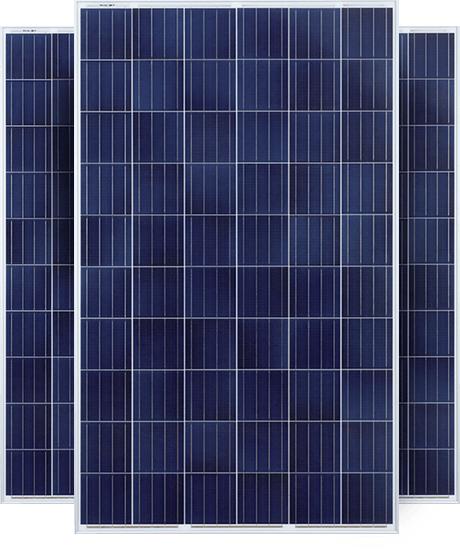 Australia’s solar solutions. World leading partners. Our solution to spiralling energy costs is simple. We make generating your own power from your own rooftop affordable and reliable by partnering with industry leaders known for their technology, quality and after sale service. Here’s your empowering solar solution, Australia. 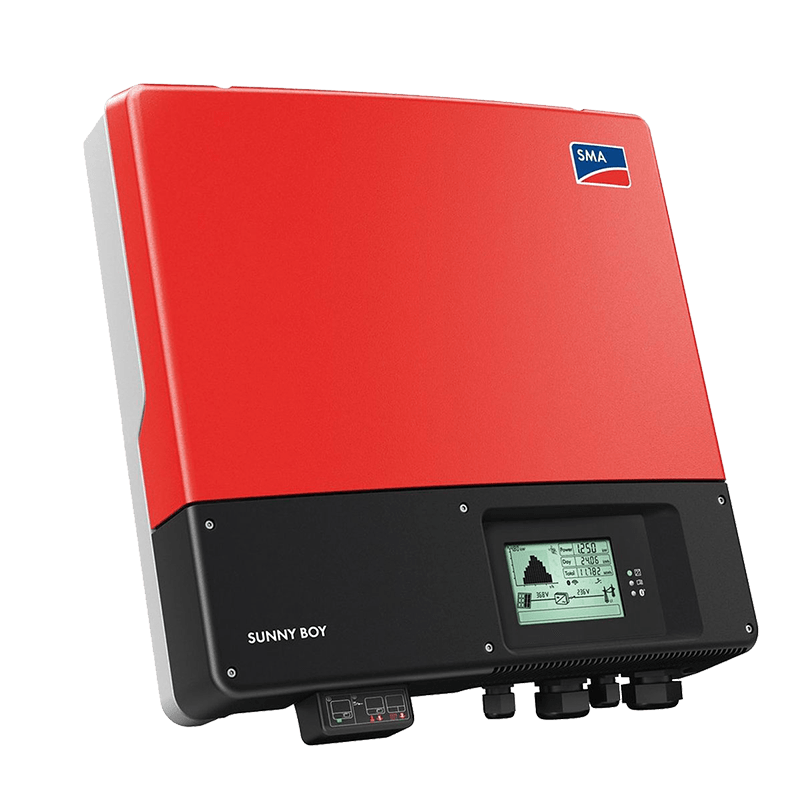 SunEnergy sets the standard with Solar PV solutions. From industry-leading quality tech across Panels, Inverters and Batteries, you’re empowered by online App or PC monitoring with real-time fault alerts. 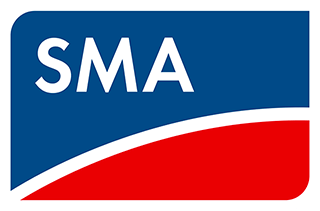 Plus accredited local installation with technical support, online and onsite. 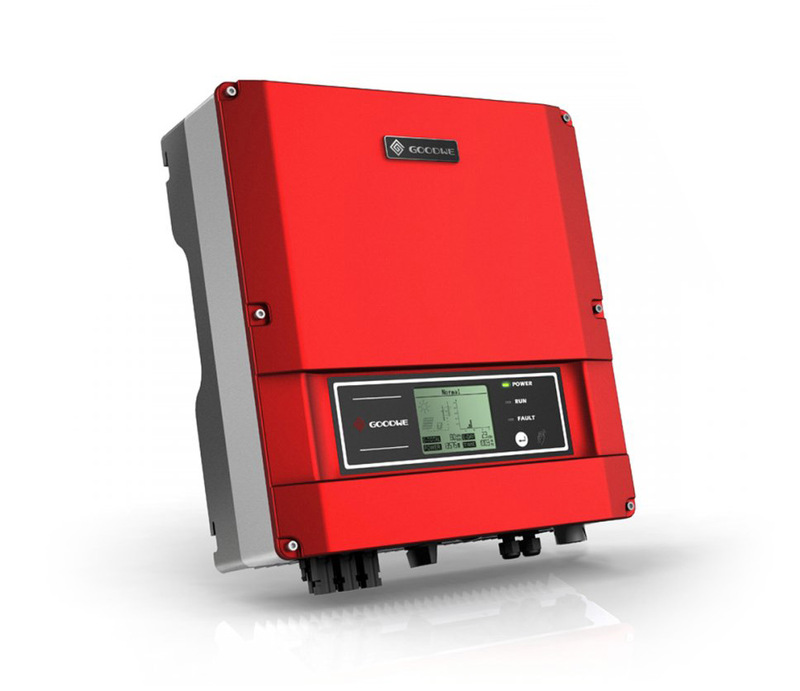 SunEnergy will supply and install high quality Solar Panels, Inverters and Solar Batteries. With approved finance, your 25 Year warrantied SunEnergy solar system will be installed by certified and accredited electrical technicians. 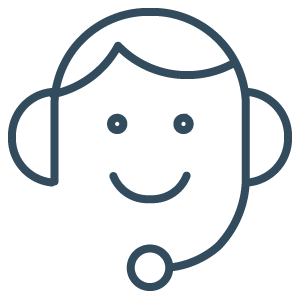 Friendly and informative service helps empower you with risk-free assurance and peace of mind. You can tell a brand by the company it keeps. And SunEnergy’s partners are world class leaders. How SunEnergy Solar works, empowering your life. Solar power is a clean, green, renewable energy source that you generate from your own home.  Just install a solar power system on your roof and begin producing your own electricity while the sun shines. Sun shining onto the solar panels on your roof produce Direct Current (DC) electricity. This DC electricity is transmitted from the solar panels (modules) to an inverter, converting the DC electricity to Alternating Current (AC). The AC electricity is transmitted to your home’s distribution system, supplying electric power as required throughout the daylight hours. During non-sunlight hours, if you do not have battery storage, you will use normal electricity from the grid. With a SunEnergy Battery Storage system, that solar-generated electricity can be stored at your home, and used when there’s no sunlight. Excess electricity that’s not used during the day, while you are at work or school is fed back into the power grid. If you can pay your electricity bill, you can afford solar with P.A.Y.S. Our ‘Pay As You Save’ program has opened the door for so many more homes and businesses to go solar without the stress of large deposits and high repayments. Call 1800 786 765 today or Apply Online. A SunEnergy Solar Consultant will work with you to discover exactly how you use your energy to plan and design the right solar system for your family and home. Our friendly financial consultants will check your eligibility and establish a finance repayment plan that’s comfortably affordable for your household. Highly experienced, certified and accredited Clean Energy Council technicians will install your system with care and precision. Then, they’ll take time to run you through the basics of the system and answer any questions. You’ll save money from day one. Your electricity bill will become lighter and, as electricity prices go up, so will your savings. SunEnergy have helped everyday Australians just like you.